We build stage platforms and arrange all things necessary to put your event in the environment it needs. The structures we place on and around stages or even areas are well designed tools for placing our light show. Our structures can be provided in different heights and lengths. This way we place our lights in the best spots possible to ensure an immersive light experience. 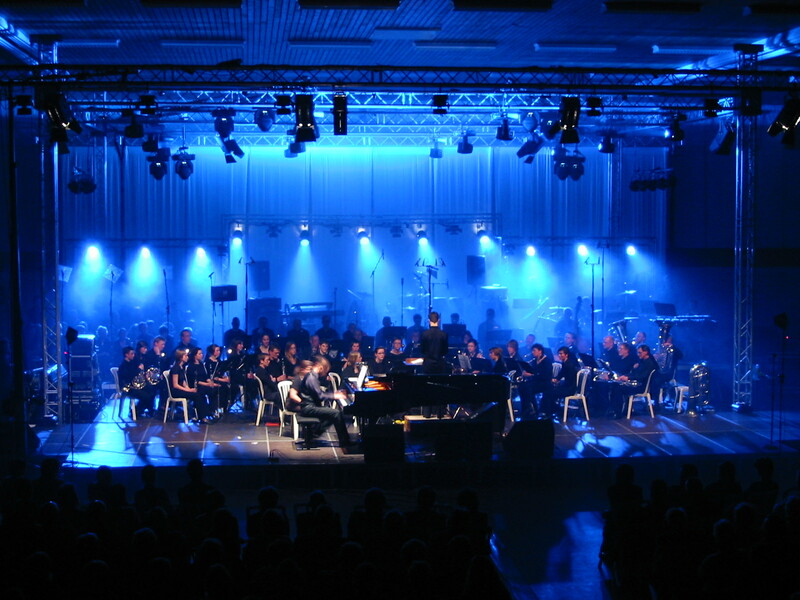 We can help you with building a stage that is reliable and maximizes the visibility for the audience. Our trussing systems come in all shapes and sizes. 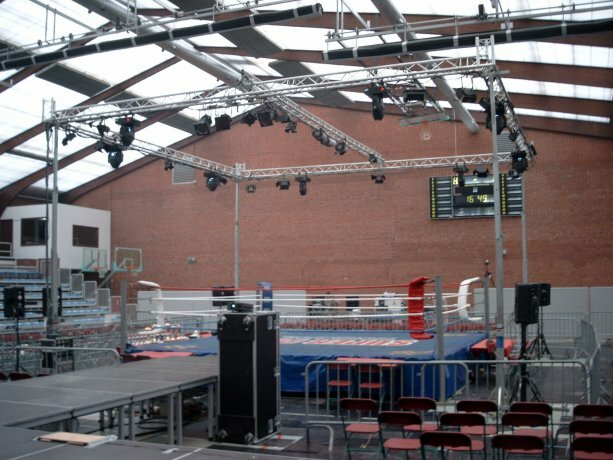 They can support heavy weights for hanging lights, speakers, screens and projectors.